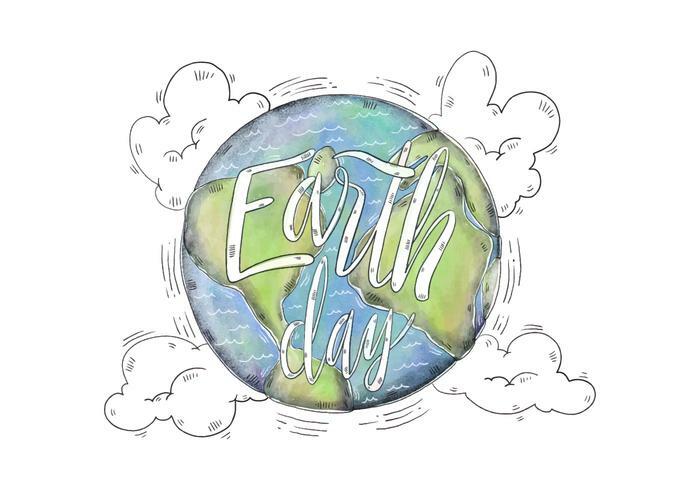 In honor of our wonderful planet, here is a list of fun and easy ways you can celebrate Earth Day as a family! Ride your bikes together, instead of drive. Go on a scavenger hunt, complete with a list of nature-related things to find, and a magnifying glass for added fun. Pack a picnic and eat outdoors; enjoy your surroundings (this is why we want to preserve the environment for our kids and THEIR kids too!). Grow a home garden together, complete with fruits and veggie seeds of their choosing. Buy your kids re-usable drink-ware, and reduce the need for plastic water bottles. Visit your local park and have a litter pick-up-party; remember to wear gloves! Donate your kids’ old clothes and toys to another family, instead of throwing them in the trash. Grow your own butterflies at home, and when they emerge from their cocoons, release them in your flower beds. Spend a family day free of electricity; no phones, TV, media, or lights. Play board games or enjoy the outdoors! Make some Earth Day crafts with your kids! For bird feeders, cover pine cones with shortening and smother in oatmeal and corn meal. Or gather your paper scraps, cardboard boxes, and take some paint to make a creative collage. Maybe bring your kids outside to sketch the beautiful scenery, and remind us all why Earth Day is so important - to preserve our world’s beauty! This Fun Friday (April 20th), we are also hosting a fun project using recycled materials to create adorable animal planters. For details on that workshop and to sign up, visit this link. Newer PostIntroducing "Me Time: Art for Adults"